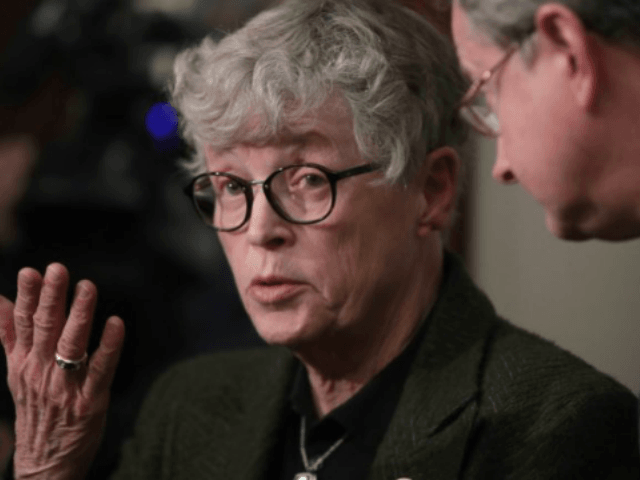 The announcement that Simon was stepping down came hours after the sentencing of Nassar, who worked at Michigan State as a doctor and received 40 to 175 years in prison for molesting young girls and women under the guise of medical treatment. Several of the 150-plus victims who spoke at the hearing were former athletes at the school, and many victims accused the university of mishandling past complaints about Nassar. Hertel, who graduated from Michigan State, said further investigation is needed. State Attorney General Bill Schuette will review how Michigan State handled the allegations against Nassar. And the NCAA has asked the school for information regarding potential violations related to Nassar. “We need to find out beyond the president’s office who had reports and didn’t act,” Hertel said.